Took my first Muy Thai class there last weekend. The instructors were great, it was the 8am class. I liked how the class wasn't too packed and I felt the instructors were very attentive. The bags are firm and seem new, it's spacious in there and very clean! Can't wait for my upcoming class. Ive tried a good amount of gyms around the bay area and this one is by far the best and the real deal. The location isnt the greatest but the instructors are well worth it. They really know what they are doing and take their time to make sure you learn what they are teaching. Also a very welcoming feeling just walking in. Definitely have enjoyed my experience so far!!! I love the gym. Everyone is great and so good at what they do! It's also squeaky clean in here which I appreciate! Best rates in the city too! Out of all the jiu jitsu gyms that I have trained at in San Francisco, the instructors here are on another level. Solid instruction and my hands have never felt so quick. It's hard not to want to compete once you enroll at this gym. They have all you need to become a fighter here. From boxing to Brazilian jiu jitsu, it's the only martial arts gym in the area that has real fighters training there. 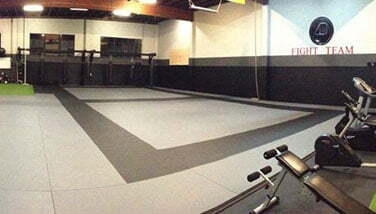 This place will make your mma game more dynamic in every aspect. Great gym Very good teachers and the atmosphere is very nice too. NOT your regular gym where everybody is competing against each-other! The instructors at AB MMA are passionate about their art and love what they do. Students will feel welcome as they become part of combined goal to achieve their very best. Our instructors are friendly, knowledgeable and eager to teach. No matter what your fitness level is, we are positive that you will greatly benefit from one of our instructors expertise. AB Mixed Martial Art classes are all taught by true MMA champions and professionals. Our classes are designed to not only make you learn but also have fun and enjoy yourself while doing so. Here we are a team formed by the best aimed at making sure you excel at your health and life. 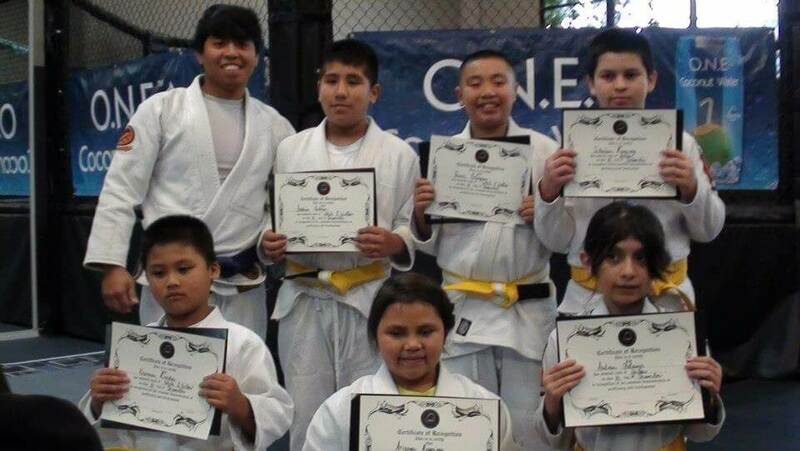 Our classes are fun, intense, personalized and efficient. 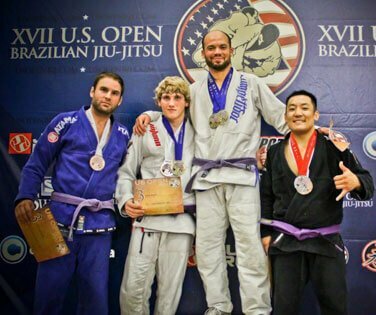 Come in and enjoy a free BJJ or fitness class . We guarantee you will never step foot in a regular gym again. 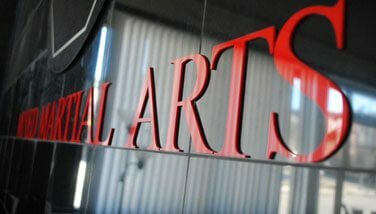 AB MMA – Become part of our team! We are located at 2975 San Bruno Ave, San Francisco, CA.